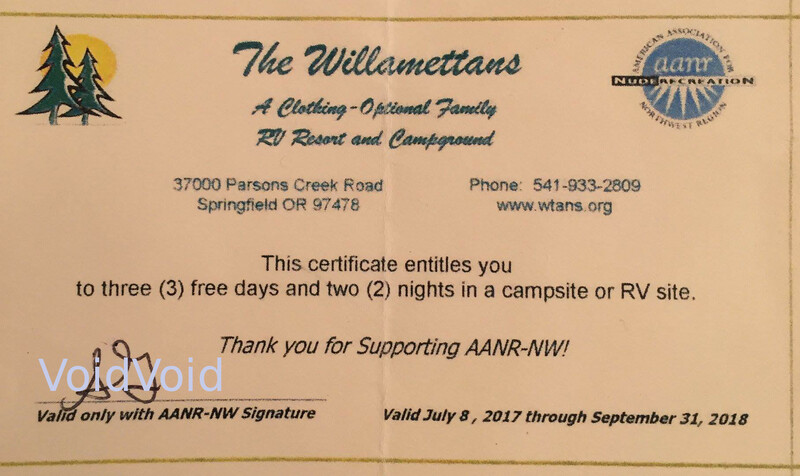 FYI….Did you participate in the AANR-NW GAT beach cleanups last year and receive the free gift card from the Willamettans? 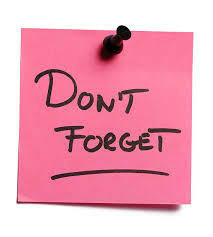 If so don’t forget the expiration date is September 31. This is a very generous gift as it includes your grounds fees and site fees for either a tent or RV site for two nights and three days. It would be a shame to let this gift expire. Another generous thing is that there were no exclusions concerning holidays, weekends or special event dates. You are encouraged to vote. In years past, less than 10% of the AANR membership has chosen its leadership. AANR-NW has led the organization with the best turnout. Let’s do it again this year. Your vote counts. Please take the time to vote now. Voting ends on June 20.